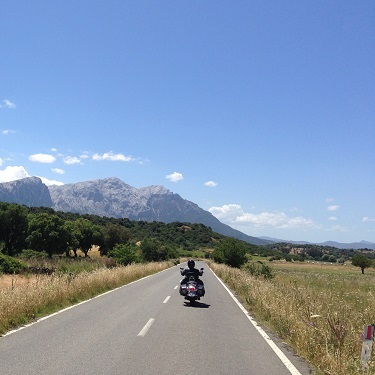 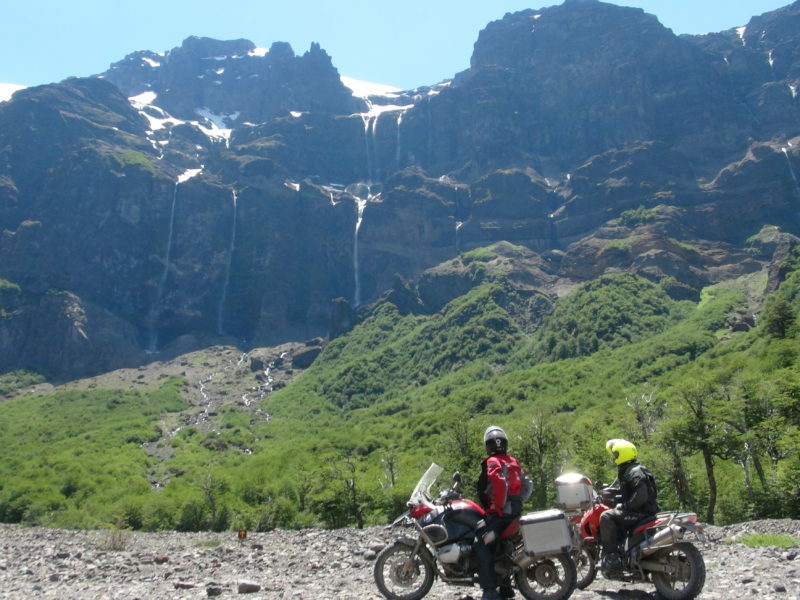 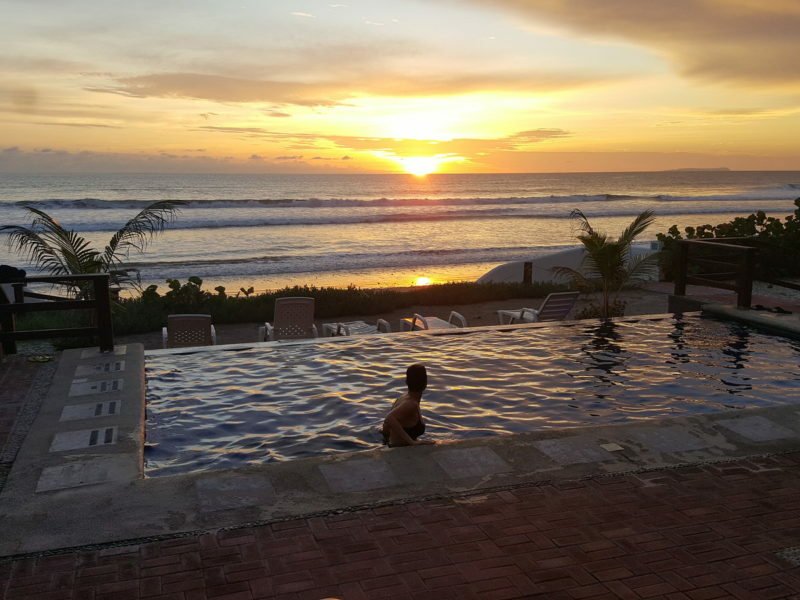 MotoQuest offers a variety of organized south America motorcycle tours. 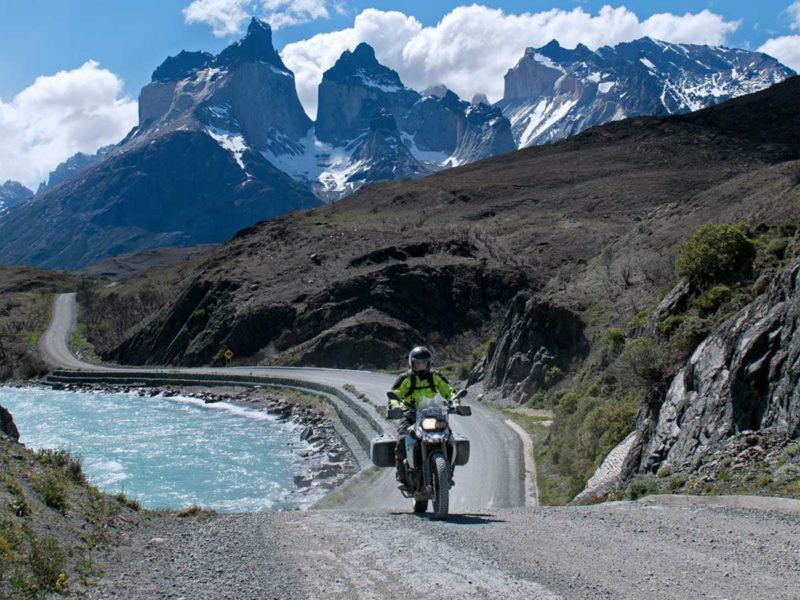 Come ride Colombia, Peru, Argentina or Chile with us and experience a wide range of landscapes, foods and cultures. 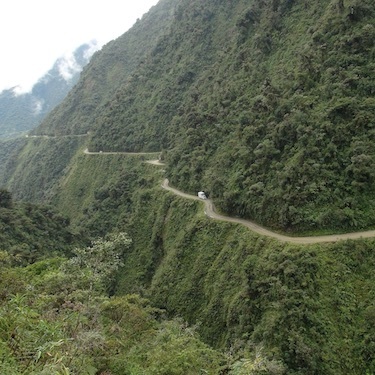 Experience the Andes at all sorts of latitudes throughout South America. 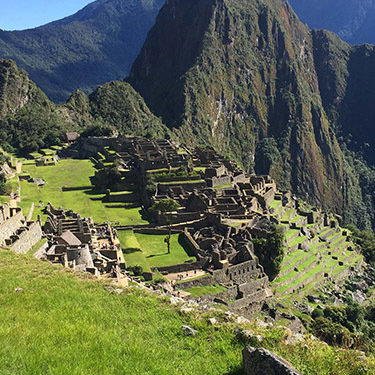 See Machu Pichu, Tierra del Fuego, Patagonia, Atacama Desert and more. 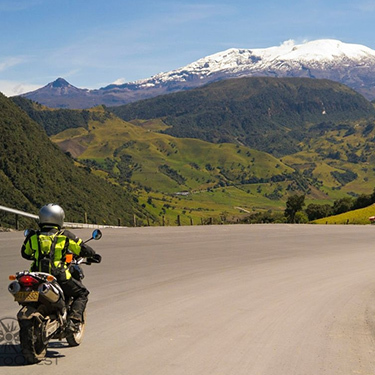 There is no better way to experience South America than by the seat of a motorcycle.